Created by GLL. Powered by Spacehive. GLL uses Spacehive to help you create, fund and deliver your project idea. It's not just us supporting projects. Esmée Fairbairn Foundation are active too, with £165,000 of funding and in kind support on offer. 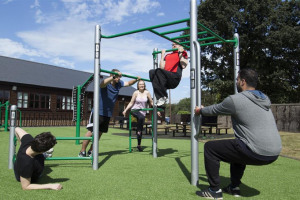 To provide an outdoor community fitness park with 1k trail adjacent to our Community Centre in Harraby to encourage children, adults and families to enjoy being active together. 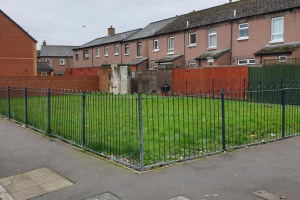 This project proposes to buy land for the development of a small scale community gym and bike repair workshop on a currently unkempt brownfield site in Lord Street, East Belfast. 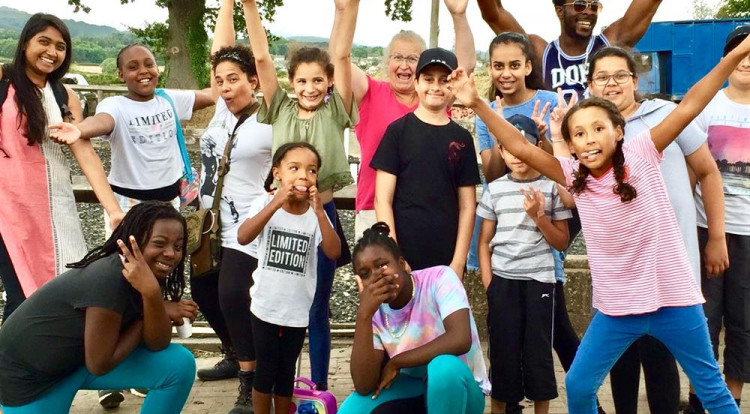 A theatre show to get the community engaged with physical and mental wellbeing. Wishbone will work with Islington people with bipolar to make a show and creative wellbeing workshops for everyone. GLL is a charitable social enterprise that manages leisure centres, libraries and other community services. 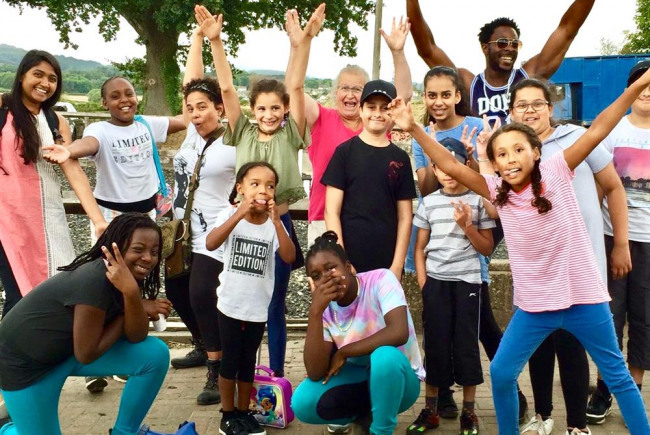 We aim to help everyone in our local communities to be able to enjoy sport, physical and cultural activities. We want all members of our communities to experience the health & wellbeing benefits that our services can support. GLL would like to help any non profit local community groups – e.g. Clubs, schools, charities and social enterprises - to crowdfund projects that enable people to play, learn and be active together. We have in-kind support and resources help you hit your target, we are able to pledge support up to the value of £5,000 to eligible projects. We can't wait to see what creative and brilliant projects you come up with next!